This coming Saturday sees the return of Non-League Day – a chance for fans of football to share in the passion and the pies of their local non-league side. 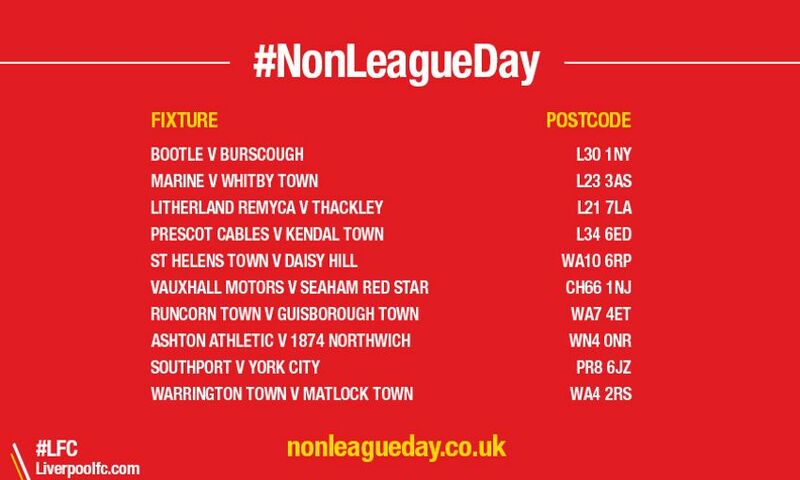 The ninth annual Non-League Day gives clubs and supporters alike the opportunity to see what is on their doorstep beyond Premier League football. What started out as a social media experiment has grown into a movement that goes from strength to strength and is now backed by many. So, you needn’t miss out on your domestic footy fix this international break. With a weekend packed full of fixtures, why not check out who’s playing in your area? Visit www.nonleagueday.co.uk and use the interactive map to check out the fixtures near you.